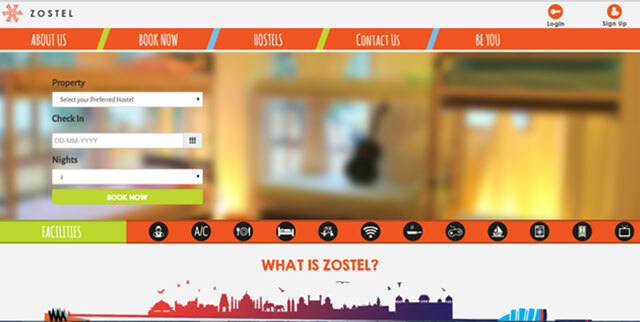 Zostel Hospitality Pvt Ltd, a tech startup which offers separate booking platforms for branded hostels and budget hotels, is in talks with Tiger Global, among other investors, to raise $10-15 million in a Series A round of funding, sources told Techcircle.in. Tiger Global Management LLC Zostel Hospitality Pvt. Ltd.